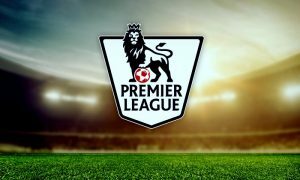 Premier League predictions: Liverpool, Arsenal and Man United to win? This weekend we will find out whether Liverpool are genuine title contender. If they are they will win against the tough Foxes team and will keep looking ahead with 4 wins our of four games. 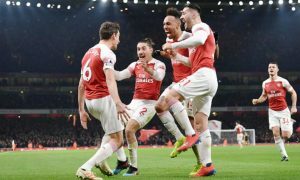 Arsenal is another team to demonstrate that they will progress under Unai Emery, while Manchester United players should finely ease the pressure on the club hierarchy and their manager. Liverpool were a bit lucky against Crystal Palace. It was 0:0 when the Eagles hit the post and who knows whether the Jurgen Klopp side would have won if they have to come back into the game after 1:0. Then Liverpool have won 1:0 at home against Brighton and the Reds have been stable, but agains haven’t been very conniving. The Alisson Becker’s transfer started payoff off immediately and made the Reds title contenders. They have the best goalkeeper in the Premier League, something that they have never had within the last 30 years. Goalkeepers of such class win titles for their clubs. When we look back we couldn’t imagine Manchester United not winning titles with Peter Schmeichel on the goal, could we. He was phenomenal and phenomenal goalkeepers like him and Alisson Becker always play for the best teams. I like how Leicester play under Claude Puel. They were unlucky to loose their first game of the season at Old Trafford. Then went to beat a very goo Wolves side, before going to St Mary’s and winning against Southampton. Jamie Vardy was injured and didn’t;t play against Southampton, but the Foxes were still dangerous and scored 2 goals. K. Iheanacho, Demarai Gray and James Maddison are a good striking trio, while moving Ricardo Pereira from full-back to a winger position has obviously paid off. It is going to be very hard for Liverpool to win against Foxes if Leicester decide to defend and play on counter attack which they will do. Still, the Reds have a very good chances to get all the points. Brighton have impressed against Manchester United, but they need to continue winning at home, if they want to stay in the Premier League. The competition is fierce and the Seagulls cannot afford to drop points on their home ground. Fulham have been good against Crystal Palace and showed their teeth against Spurs, before winning at home against Burnley. They have a great potential and I think we will see them playing in the Premier League next season. Many would tip Brighton the win their second home fixture, but I believe that Fulham can play on counter attack and have the players who can score goals both at home and on the road. People haven’ respected Chelsea to be a title contender this season, but they are. Maurizio Sarri is obviously the right man for the club. He has taken the pressure of the players shoulders and unlike Antonio Conte who is obviously very stubborn person, Sarri knows how to make the players happy, at least for now. Bournemouth haven’t been able to win at home against Everton and to build on their surprising away win against West Ham. They are fighters and play very good football. It is n out going to be easy of Chelsea to win and I would not be surprised if the Cherries pick a point at Stamford Bridge. Still, Chelsea are the most likely winners. It will be another game for the Mark Hughes led Saints which they need to win, but they wouldn’t. He is a good manager and Southampton have good players. However the club owners have been changing the managers to often and have also been selling their best players each and every season. It is impossible to develop a team like that and I think that Southampton might be forced to spend some time in the EFL Championship. Crystal Palace have a good composure and look like team who will fight to finish in the Premier League’s top 10 this season. This could happen only if they get the most of their home games. This looks to me like an Everton win. It is one of those games that any ambitious team full of quality players, as the Marco Silva Toffees are, should win. 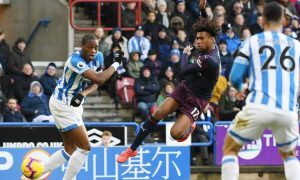 Huddersfield Town have been very unconvincing on the start of the season as they conceded 9 goals in their first two games against Chelsea (away) and Manchester City (at home). It was predictable that they would loose those fixtures. However, no serious team loses at home by 1:6 even against the Pep Guardiola’s side. 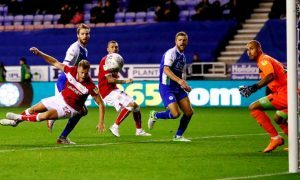 The Dawid Wagner’s boys have had the chance to prove anyone who sees them going back to the Championship won in their third game of the season – at home against Cardiff City, but they failed to score and drawn it 0:0. 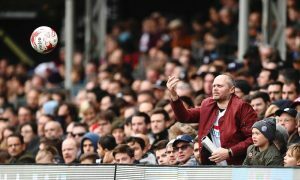 I think that this weekend will bring another frustrating result to the Huddersfield fans. Manuel Pellegrini is a very good manager, but I don’t know whether the West Ham owners will have patience with him. It is always like that in those so-called lesser teams. Hammers are historic club with great fans and they have played a very good global on many occasions within the last 20 years. 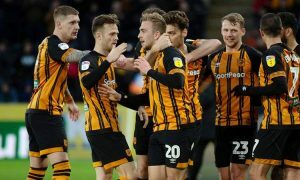 Now they push hard to establish themselves as a team in the top side of the Premier League table, they have a good stadium and a good manager, but thing do not go their way. If they don’t beat Wolves, I can see them at the bottom of the table until the end of October. 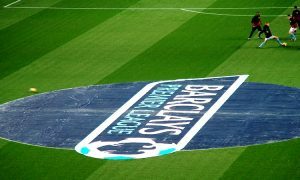 After their home game against Wolves, the Hammers travel to Goodison Park and they welcome Chelsea and Manchester United at home, before visiting Brighton and then hosting Spurs at London Stadium. It is a horrible fixture list and considering their current form, I don’t see them winning a lot of point from those games. Wolves will be going to London Stadium to win and they would do that if the game starts well for them. They are one of those teams who aren’t afraid to play offensive football in their away games. The only way for the Hammers to win this fixture is to be clinical and to score every time have have a good chance to do that. If Newcastle ownership does not change and the club owner Mike Ashley continues to run the club as he does, without investing a lot in players, Rafael Benitez will leave St James’s Park. Newcastle has earned £123 million from the Premier League and the TV right last season. They have also made £43.5 million from selling some of their best players during the summer transfer window. Despite all those money which came into the club’s coffins, Rafael Benitez were not backed on the transfer market. I think that the Spaniard has decided to stay at Newcastle last summer, because the Magpies look like a bigger club then they are at the moment. It is a great feeling to manage a game in front of the 50 thousand fans who show their support to you and the team and who appreciate your efforts. Benitez isn’t a magician, however. He might not be able to replicate the last season when the Magpies have managed to recover after a very poor start of the season and finished 10th in the league. I will make this as simple as possible. If Arsenal don’t win fixtures like this, they are no longer a top team. However they are a big club who has one of the best football coaches. 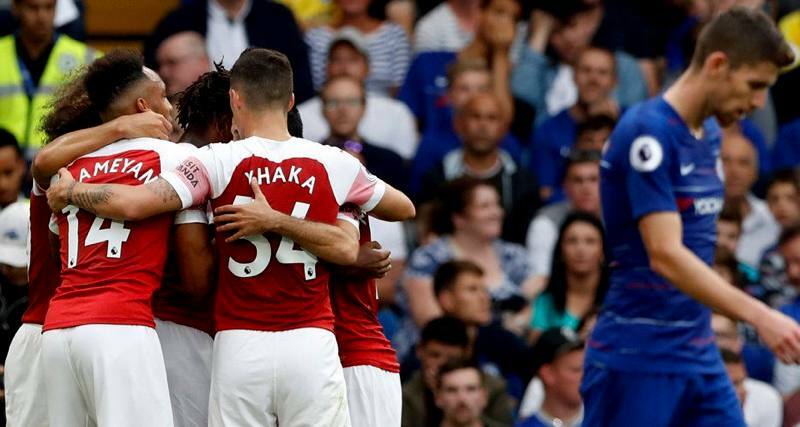 Unai Emery showed character from the first moment he has taken on at Emirates and demonstrated to his players that they must no afraid playing an offensive football even against the strongest Premier League sides. It is going to hard for Cardiff to survive in the Premier League. They have already got two points – at home against Newcastle and on their visit to Huddersfield, but they are yet to score in the Premier League. Burnley have have a very tough job to score 2 goals and to keep a clean sheet against Olympiacos at Turf Moor in order to progress to the UEFA Europa League groups. the have played in a “Thursday – Sunday” cycle and their Premier League results weren’t good so far. So far this season they have drawn against Southampton, lost at home 1:3 home loss against Watford and then lost again by 4:2 on the away visit to Fulham. It looks like that it is better for them not to progress to the gourd stages of the UEFA Europa League and focus on the Premier League. Otherwise after the fantastic season they had last campaign, they might find themselves dragged into a relegation battle. Whatever we say for Manchester United at the moment would not work. The Red Devils are good enough to win games like the one they lost at Brighton and the one they did at home against Spurs. Now United players must bounce back and return home with all the points. At the end of the day, whatever mistakes Jose Mourinho might have made, it is the players who win or loose the games. This is a very, very interesting game. Even the most devoted Watford fans could have not believed that the Hornets will have 9 points after their first 3 Premier League games. Those are 30% of the points they need to keep their place in the English top-flight and despite that they have been very convincing so far, I still thing that Watford will finish at the bottom side of the table at the end of the season. Spurs won at Old Trafford not because they were the better team, but because they were better prepared for he game. Their players have been very fast moving the ball forward when they needed to attack. Lucas Moura is a fantastic addition to their squad and he looks like a player who would score more than 2o goals this season. Everyone says that Tottenham are title contenders this season and they probably will be if they do not drop points the way they used to do last season. Premier League predictions: Will title challenge turn into a two-horse race?